What transports should I choose to go to Sapa from Hanoi (Vietnam capital city) and which one should I choose, bus or train? Almost foreign tourists, who go to Hanoi, are taking advantage to visit two famous sites in the northern of Vietnam are Ha Long Bay and Sapa Town in Lao Cai Province (where has Fansipan Peak is highest mountain in Indo-China). This is an article about Ha Long Bay that you should check more. And in this article, I’d like to give you some useful information about the Sapa tourist attraction where is located about 340km from Hanoi on the Northwest. However, I believe that all of what you are certainly searching, that is how to move from Hanoi to Sapa Town. But now, I and you can choose both bus and train to move to Sapa from Hanoi. 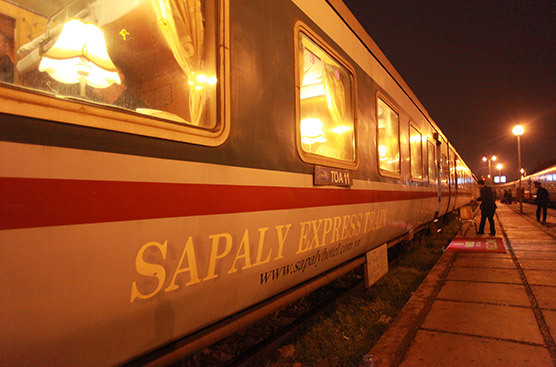 If you choose the train and go to Sapa by train, you still need to move to Lao Cai first, then leave off the train to take a taxi or motorbike taxi from Lao Cai city to Sapa (35 kilometers, take about an hour). However, you should rent a motorbike at Lao Cai city to go to Sapa Town or you can even rent motorbike from Hanoi, then you send it to the train (as many young people in Vietnam are still doing). 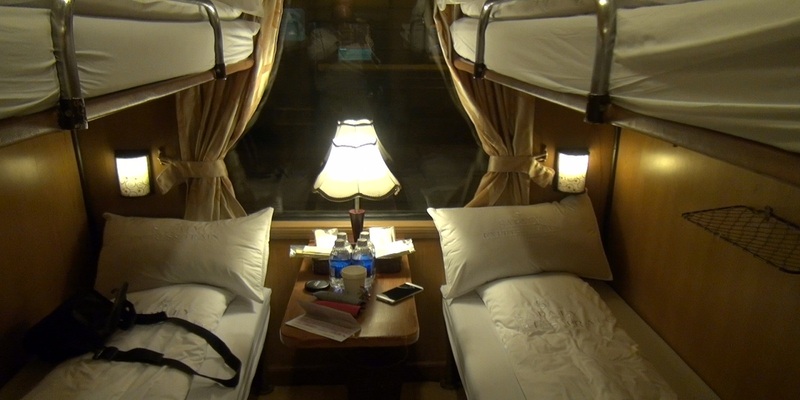 But if you don’t like going to Sapa by train, you should choose buses (including night bus and day bus, all of which are high quality buses, clean and have air conditional and you can sleep right on it - called sleeper bus). If you choose the bus and buy a bus ticket from Hanoi, you can go straight to Sapa Town in Sapa district without any transit transport. 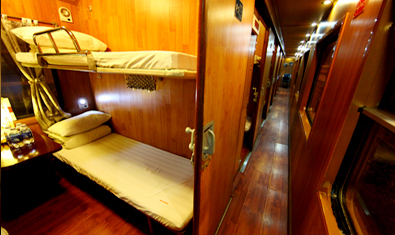 The sleeper bus cost from Hanoi to Sapa is a lot cheaper than train one. This is a separate article about train fares from Hanoi to Lao Cai and Sapa that you can refer if you want to know this. I just want to say more about travelling and moving between Hanoi and Sapa in recent years has become very easy since the Vietnam government invested in construction and put into use a highway which is called Noi Bai - Lao Cai. It not only helps to shorten the distance and travel time between Hanoi and Lao Cai but also makes tourists feel more comfortable. Which transport should I choose, bus or train? Thus, the advantages of the bus are fast and cheap. Since Hanoi - Lao Cai highway is used, the number of tourists chosing the bus to go Sapa greatly increase, while the number of passengers travel by train significantly decrease. 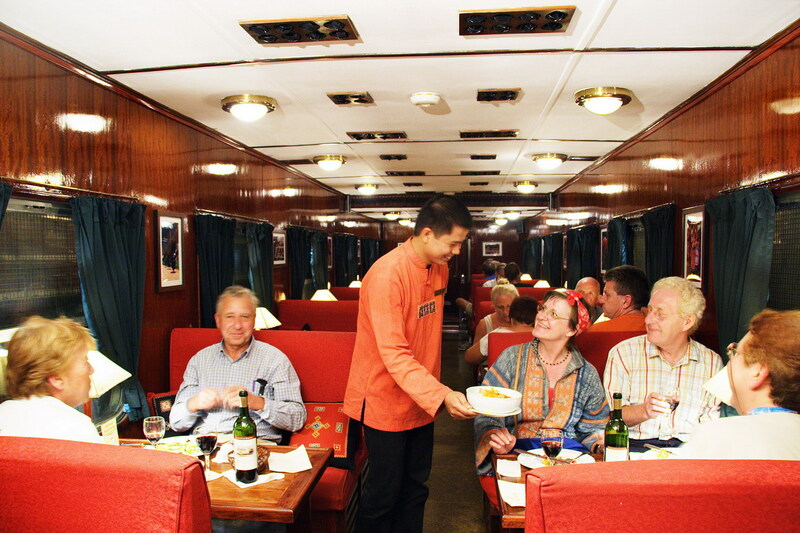 However, I also say more that travelling by train in Vietnam is the safest choice. 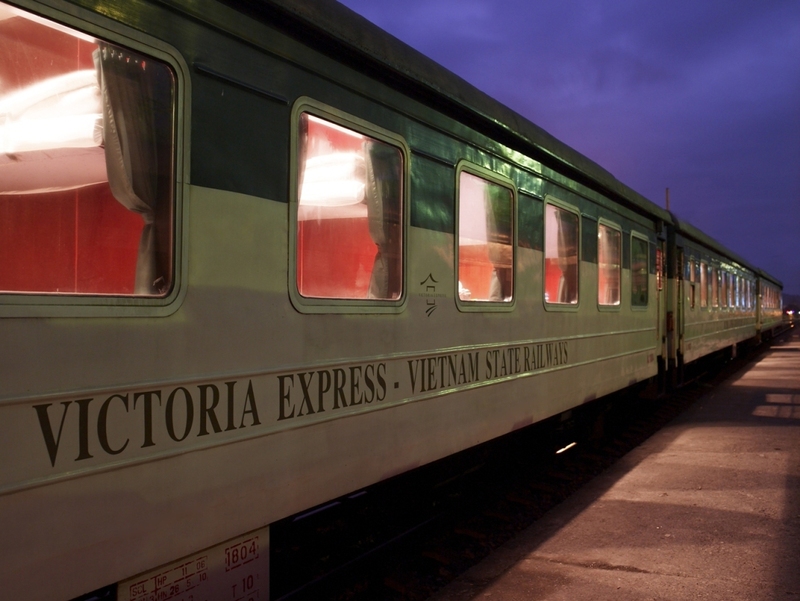 And if you want to experience a train in Vietnam, you should buy the train ticket of Hanoi - Lao Cai routine. When you arrive in Lao Cai Train Station, you go out the gate where has many buses transporting tourists to Sapa Town with ticket price is about $2-3. The trains from Hanoi Train Station to Sapa have about 6 to 10 trains everyday, but I usually go by trains at night because they are ones exclusively for tourists, the service quality is better. To buy a train ticket from Hanoi to Sapa, you should go to Tran Quy Cap Station. 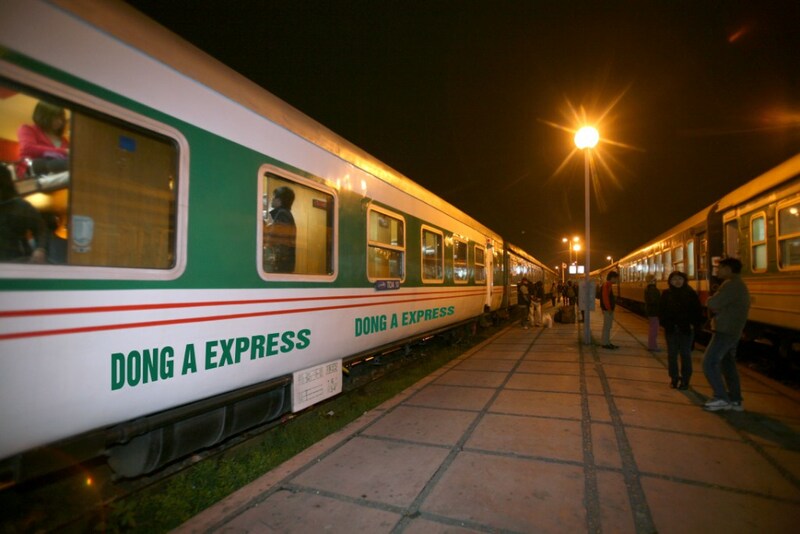 The train with symbol SP3 or Hanoi Sapa Victoria Express is the best, departs at 22 P.M and you need to be here at 20 P.M.
You note that all of Hanoi to Lao Cai trains just move to Lao Cai Station and there is far about 35 kilometers from Sapa town. 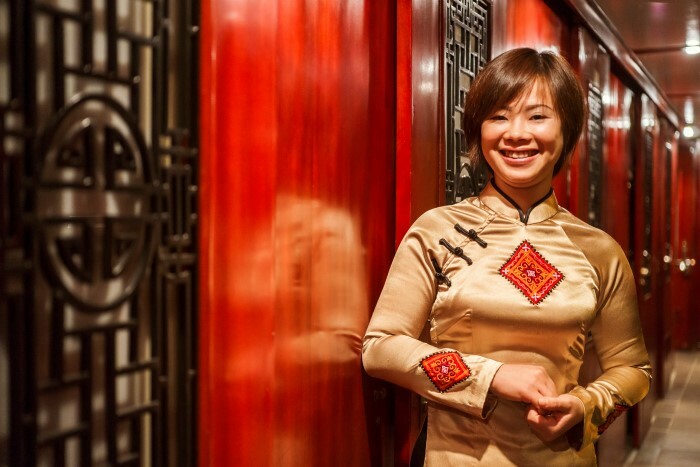 To move to Lao Cai by train, you should buy a train ticket at Tran Quy Cap station or buy at travel agencies where the fare is a bit more expensive than buying at station but you will be seated in the cabin is more beautiful and cleaner.